OrgoSmart™ Mascara Gold is formulated from all natural ingredients and conditioning Organics. 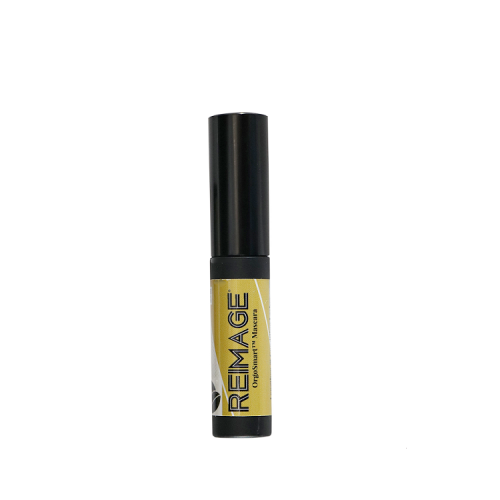 It lengthens, thickens, and coats lashes without artificial colors, preservatives & fragrances. 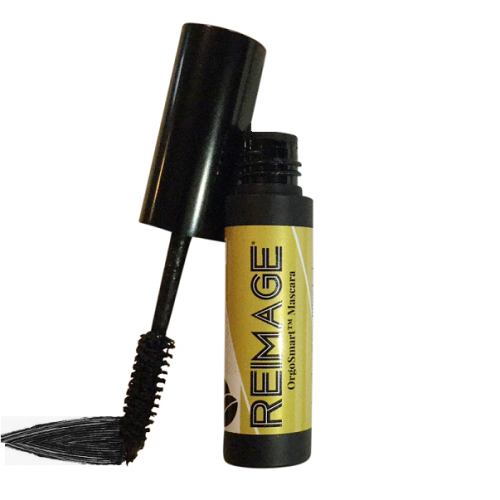 OrgoSmart™ Mascara Gold is smudge proof. It is easily removed with makeup remover. All Natural. 85% Certified Organic. Gluten Free. Talc Free. Paraben Free. Cruelty Free. Non-GMO. Vegan.